I enjoy re-editing older photos. One, I hope I’ve gained some skills I didn’t possess when I originally edited the photos. Second, it gives me a chance to go back through the originals and see if I spot something I missed the first time around. 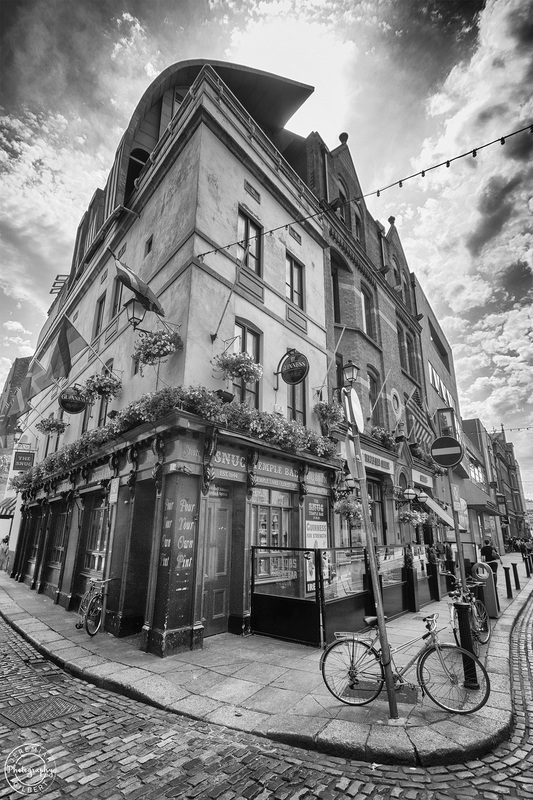 I’m still playing with photos from 2015, in this case finding a new favorite I didn’t come across at the time from Dublin’s Temple Bar district.